"...she boasts an enviable record at this venue and looks the way to go in the MSCM Limited Oaks Trophy." DOUBLE OR QUITS (Trap 5, 19.36) has mixed graded and open company with good success and, despite meeting interference recorded a respectable time when third in a C&D open last time. 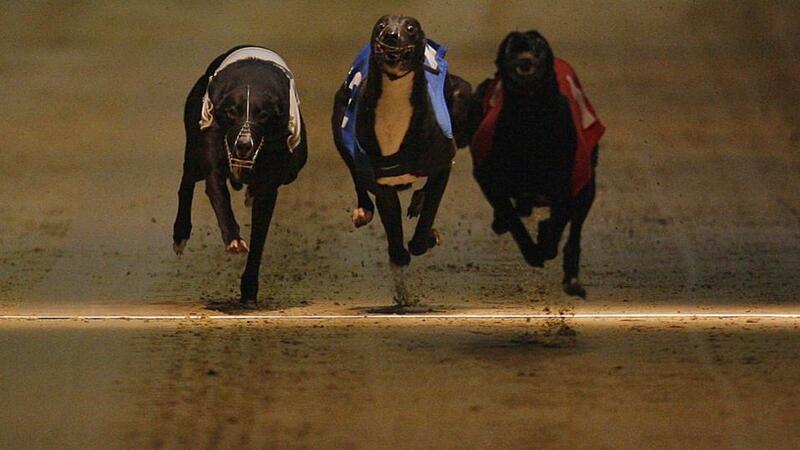 He's entitled to come forward for that run and we're hopeful the Perry Barr raider can come out on top. SEAGLASS SPARKY (Trap 1, 20.08) lacks the benefit of track knowledge, yet there is no doubting he holds claims on the pick of his form, exploits at Romford & Hove reading particularly well. Crowding spoilt his chance at the latter venue latest but a clear run should see him play a lead role. POLLYS PIM (Trap 2, 20.51) hasn't been in competitive action at Colwick Park since mid-summer, yet she boasts an enviable record at this venue and looks the way to go in the MSCM Limited Oaks Trophy. Recent performances at home track Peterborough suggest she arrives here in good order and David Pruh's charge can stamp her class.